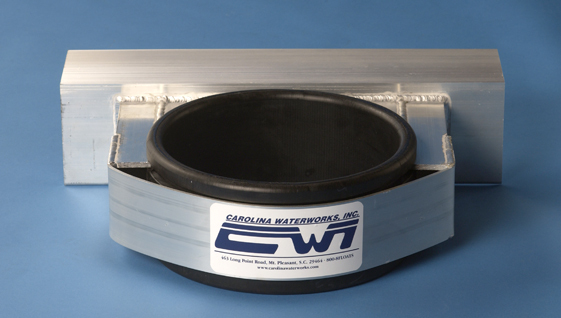 Piling Attachments – Carolina Waterworks, Inc.
Our patented Pile Glide is made of marine grade aluminum with an HDPE glide ring instead of wheels. 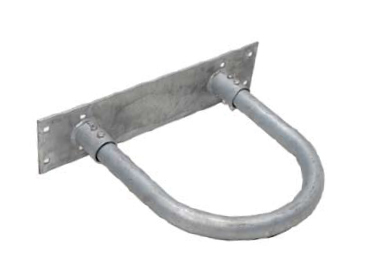 These features allow our Pile Glide to substantially increase the life of the pile. 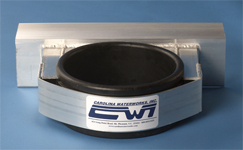 Available in 8", 10" 12", 14", & 16"
Sizes: 8", 10", 12", 14", 16"